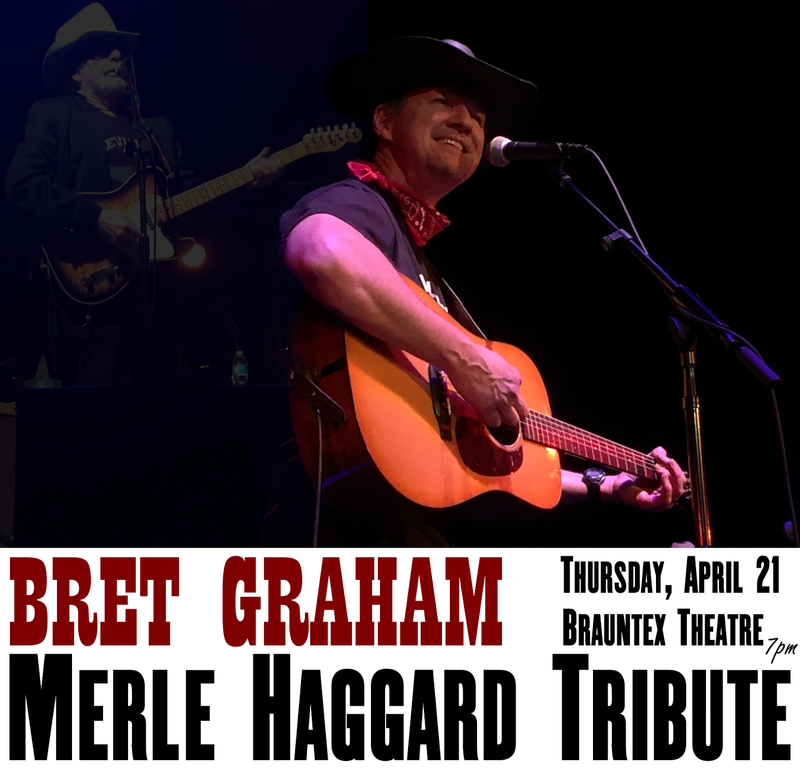 Thursday, April 21st, Bret Graham is doing a Merle Haggard tribute show at Brauntex Theatre! Bret has already performed great Johnny Cash and Willie Nelson tributes at The Brauntex, and now in the wake of losing Merle Haggard back on April 6th, enjoy songs from the enormous catalog of songs that Merle masterfully performed over the years, some that were written by him, and some that have become Merle Haggard standards. 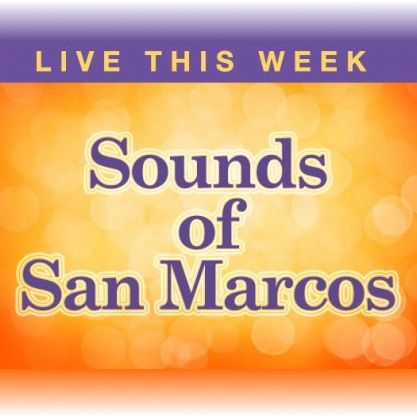 This is part of the ValMark Chevrolet Greatest Hits Live tribute series that started at Brauntex Theatre back in the fall of 2011! 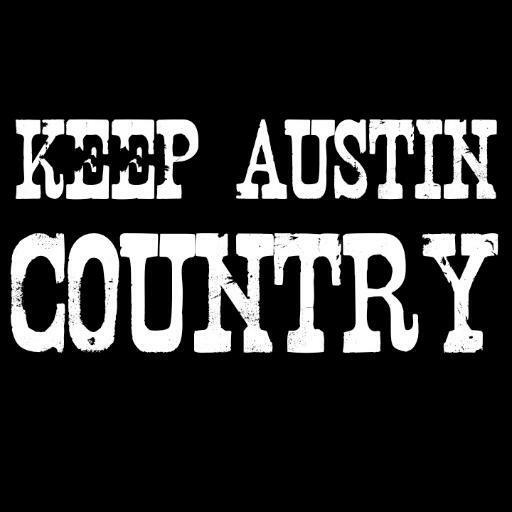 Below is video from Bret's Willie Nelson tribute!